Want to outline your garden or section off certain areas? Our wooden sleepers are perfect for the job. They’re an attractive feature to add to your outdoor area. 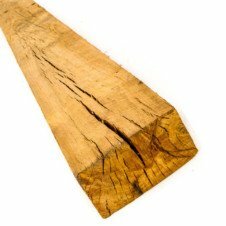 Whether you’re looking for something to prevent pets or children trampling your plants or want a wooden border for your garden, our sleepers offer everything you need. And they also make great pathways and low retaining walls. 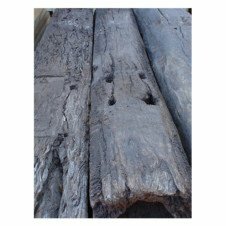 Our range includes both gum sleepers and railway sleepers. The product you choose will obviously depend on the aesthetics of your garden. Either way, you’ll definitely be happy with your purchase. However, if you’re unsure of which to use, ask us and we’ll be happy to help in any way we can.